Odawa Casino | Visit Charlevoix, Michigan | Charlevoix the Beautiful! 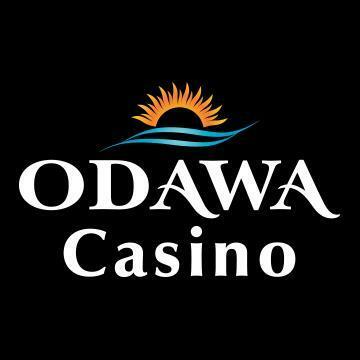 Odawa Casino is owned and operated by the Little Traverse Bay Bands of Odawa Indians. Their property delivers Vegas-level excitement with a quaint Petoskey address. They pride themselves on providing top-notch service with local flair. 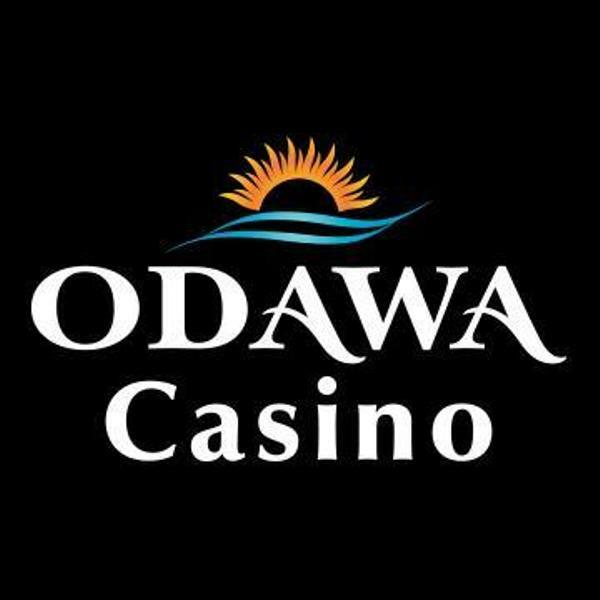 Thank you for visiting https://www.visitcharlevoix.com:443/Odawa-Casino! Be sure and revisit visitcharlevoix.com frequently for content updates and more.